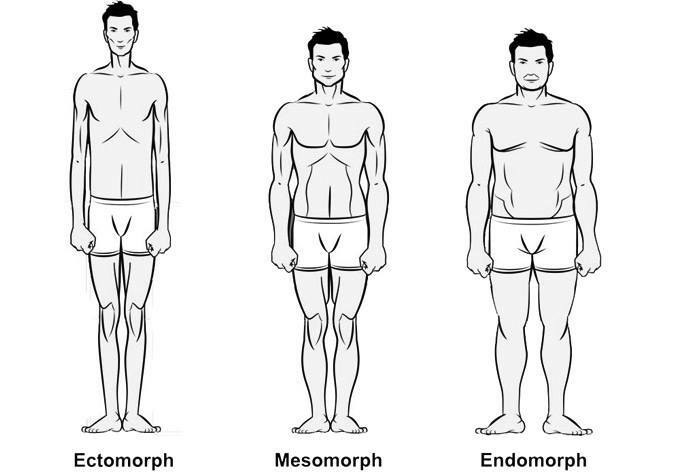 There are three different body types – Ectomorph, Mesomorph, Endomorph. Few of us have heard of these 3 body types and only a few know what does each type mean? The most important part of knowing your body type is the advantage of having a personal diet plan and a personal workout plan. Having such a personal training plan can help you fulfill your goals, make your nutrition plans work and beat any negatives your body type has to offer. Know if your metabolism is fast and you need to eat 5 times a day or that your workout should be fast and with heavy weights – all this is based on your body type. There is no universal diet or training program that would give equally good results to different individuals. Everyone has different genetics that determines the development of their body. To find the optimum diet and workout plan for you, you should first know what is your body type. William Herbert Sheldon, Jr. (November 19, 1898 – September 17, 1977) was an American psychologist who first categorized the human body in 3 different types – Ectomorph, Mesomorph, Endomorph. Few people can be entirely attributed to a specific body type. Typically, most people are a combination of different types, but always one is predominant. To find out to which type belongs your body, you need to look at how it looked during the teenage/childhood before being changed by age and your lifestyle. The Ectomorph body type is slender and thin, with thin bones, with long arms and legs and elongated muscles. Ectomorphs gain weight very hard and lose weight easy. Ectomorphs are characterized by shredded bodies and a low percentage of fats. Women ectomorphs usually enjoy their body type and their bodies, but for men, it can be a serious problem as they tend to be skinny or find themselves not strong enough. Ectomorphs have a very fast metabolism. Your workout should not be too long. 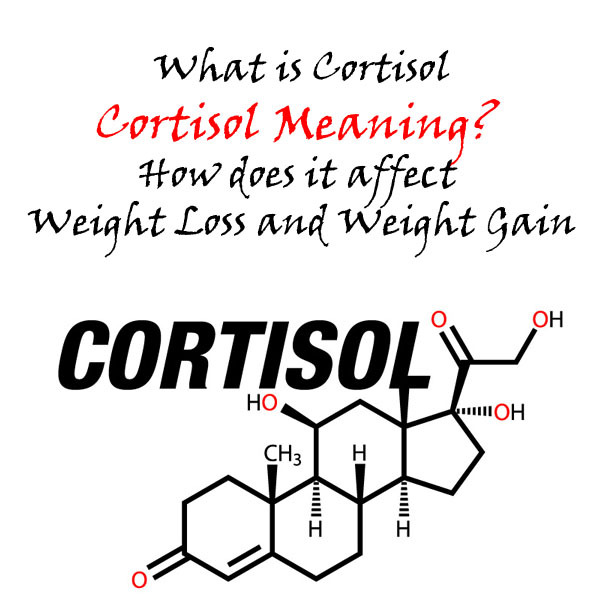 It should be oriented towards the use of heavy weights in order stimulate your muscles. Use mainly basic exercises with barbells and dumbbells. Make larger breaks between sets to allow the muscle to recover fully. Ectomorphs should minimize cardio workouts and concentrate on training with weights. With this body type nutrition is essential for your overall muscles development. You need to eat as you need a lot of calories! You should eat often (at least 4-5 times a day) and the meals should be of quality food. If you do not eat, your workouts will not be effective enough. High protein meals are mandatory. Your meals should be rich in fats and carbohydrates as well to provide the necessary energy for your body. Even you can increase your fat intake to 30% of the total calorie intake as long as the fats are unsaturated. The use of supplements as proteins and weight gainers will help you get necessary calories. Mesomorphs have the best genetics to build muscles. This type of people is characterized by athletic bodies. Mesomorphs quickly respond to training and build muscle mass easily. Additionally, they have great physical strength naturally. People with this body type have no problems gaining muscle mass neither being shredded. Mesomorphs have a broad chest and massive muscles. Most mesomorphs do not train with strict plan or diet as they rely on their genetics to fulfill the results they want. The latter should not be a reason to violate the workout and diet as great results require strict planning and implementation. Hard workouts and a good rest are what you need if you are a mesomorph. People with this body type are willing to overtrain, so be careful with the number of sets/workouts. You can periodically include cardio workouts to burn fats (if you have any). Protein is the most important part of the nutrition of mesomorphs. Try to secure the necessary amount of protein daily. Intake of complex carbohydrates and unsaturated fats is necessary to provide the needed energy. The use of supplements as proteins and weight gainers will only help your body to use its genetics to the maximum. Endomorphs are characterized by thick and strong bones. Rounded shapes and high-fat percentage are part of the endomorph physique. This body type has no problem maintaining mass, but the most difficult part is to achieve shredded muscles. Endomorphs have a slow metabolism and must be careful with excessive weight gain. 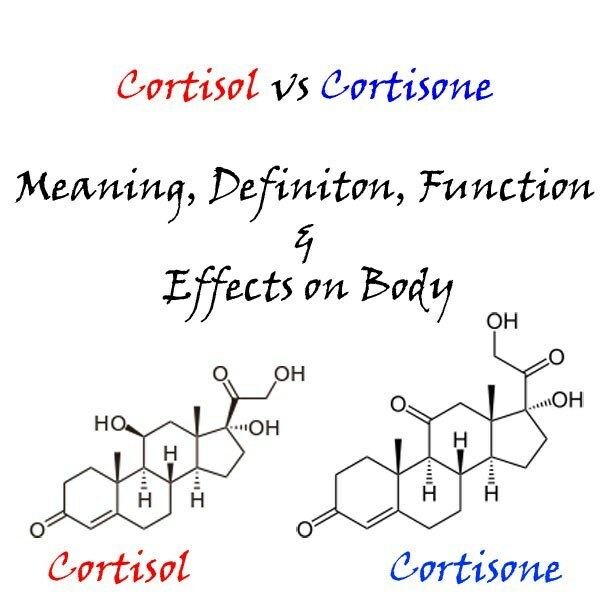 The aim is to make the metabolism of the body faster. This is achieved through high-intensity workouts with short rests, more rep, and less heavy weights. The use of supersets is recommended. Focus on specific muscle workout in order to define and shape your muscles. Make cardio workouts in order to burn fats and control the fat percentage in your body. Eat often and in small quantities. This will increase your metabolism and make it faster. Avoid intake of saturated fats and simple carbohydrates and emphasize on foods containing proteins and fibers. Eat more calories early in the day and during evenings emphasize on high protein foods and salads. Drink a lot of water to speed up your metabolism and bring toxins out of your body. The intake of fat burning products (fat-burners) will help you keep your waistline. Whatever your body type is, there is always a way to achieve your goals. Discover your body type and love your body type. Follow the workout and nutritional plan that suits your goals. If your training and nutrition plan is made by professionals this will help to neutralize the negative traits of your body type. Whether you are an Endomorph, Ectomorph or Mesomorph, nothing can replace the strict regime and strive for success. If this article about the 3 Body Types Explained – Ectomorph, Mesomorph, and Endomorph was useful to you, please use the share on social networks button so it can reach and help more people. Thank you! 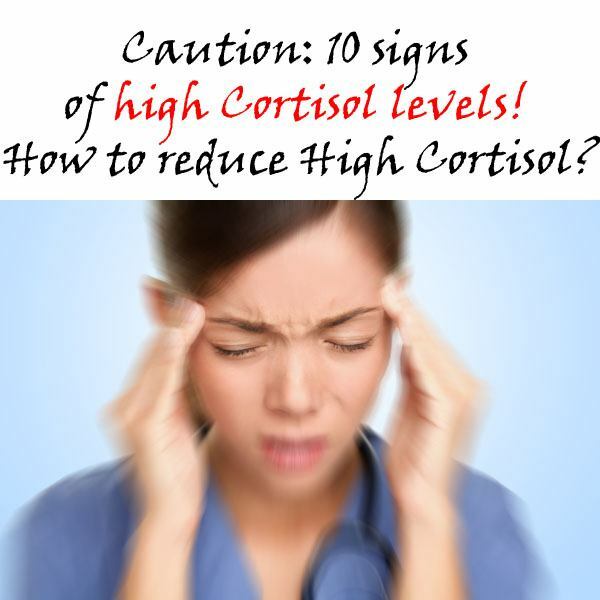 Caution: 10 signs of high Cortisol levels!